Shipping costs are dependent on the quantity of SIMs to be dispatched in one go. As would be expected, the more SIMs required, the higher the shipping costs. 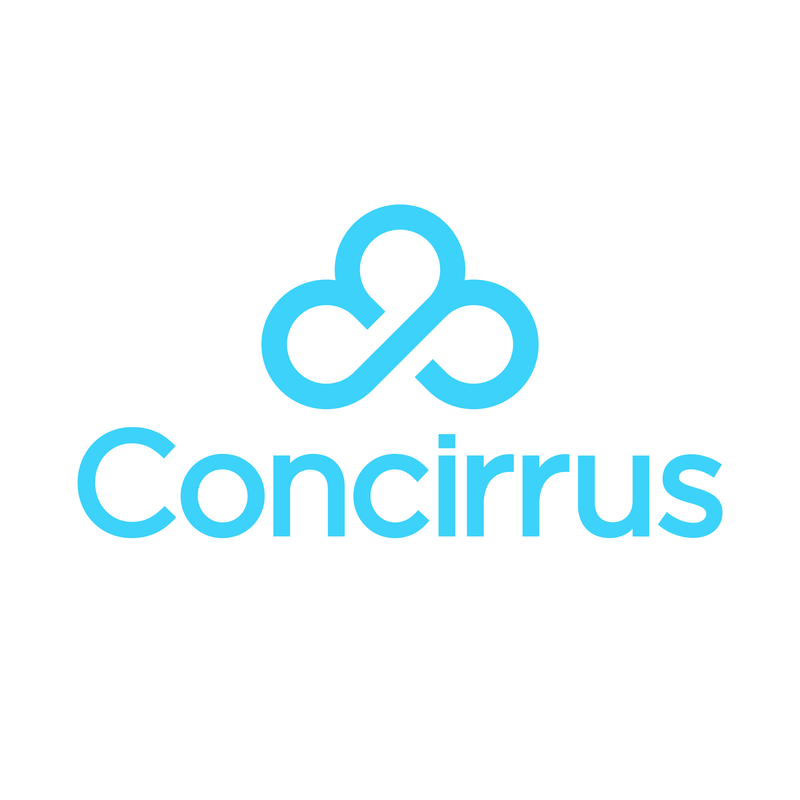 If you need further clarification, please send an email to accounts@concirrus.com.